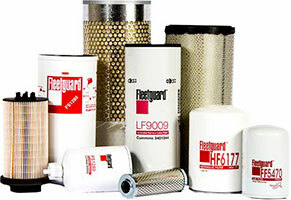 Fleetguard is a specialist in filtration, coolants, and fuel additives for diesel engines. Fleetguard filters are produced by Cummins Filtration, a member of the Cummins family of engine manufacturers, ensuring you the best protection available for your engine. 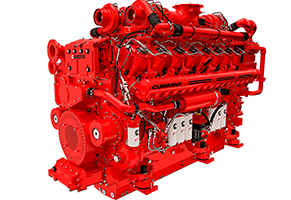 Cummins is an industry leader when it comes to manufacturing diesel and alternative fuel engines and generators. Cummins also has divisions responsible for manufacturing parts, creating solutions, and inventing new technologies. 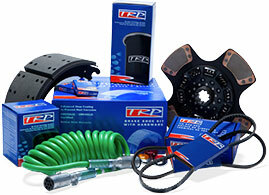 TRP is synonymous with high quality truck and trailer parts for all vehicle functions, including brakes, suspension, engine, transmission, and chassis, just to name a few. PACCAR is a renowned name in the design and manufacturing of light, medium, and heavy duty trucks and diesel engines. This company also manufactures vehicles operating under the Peterbilt name.